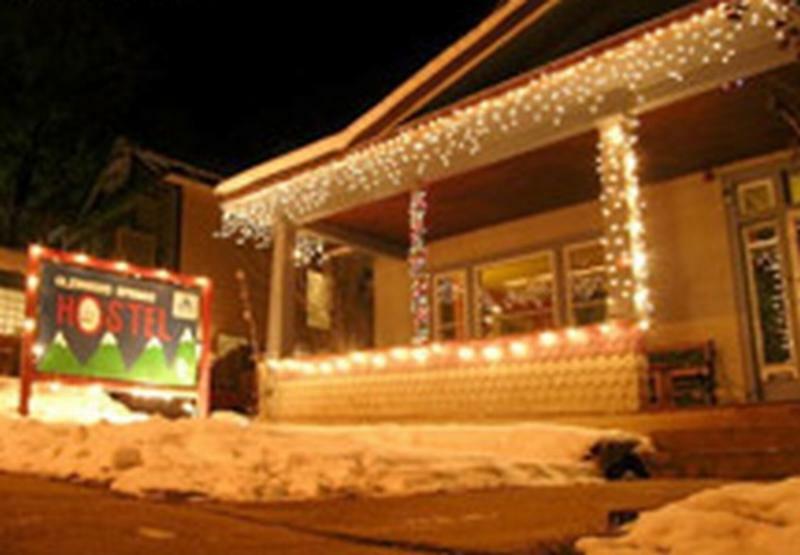 We are located in the charming small town of Glenwood Springs halfway between Chicago and San Francisco by bus or train. 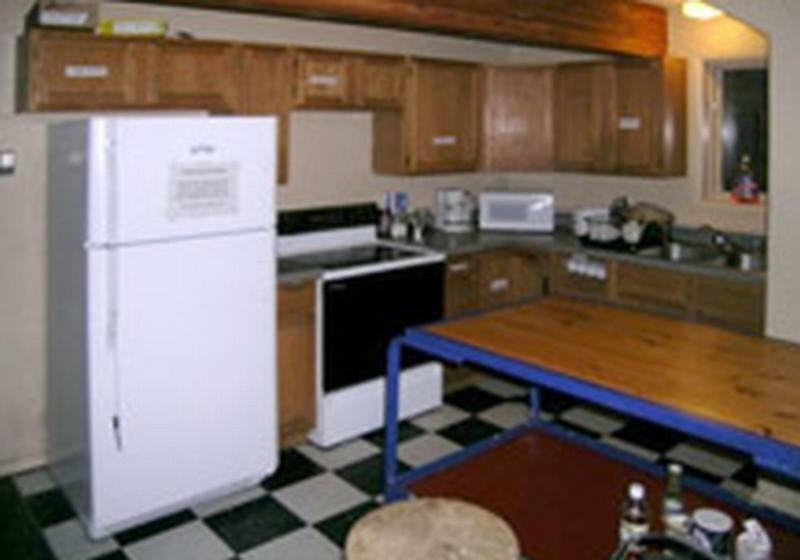 Our wonderful hostel is the perfect place from which to explore the beautiful Roaring Fork valley. We are located three blocks south on Grand Avenue from the Amtrak train station. 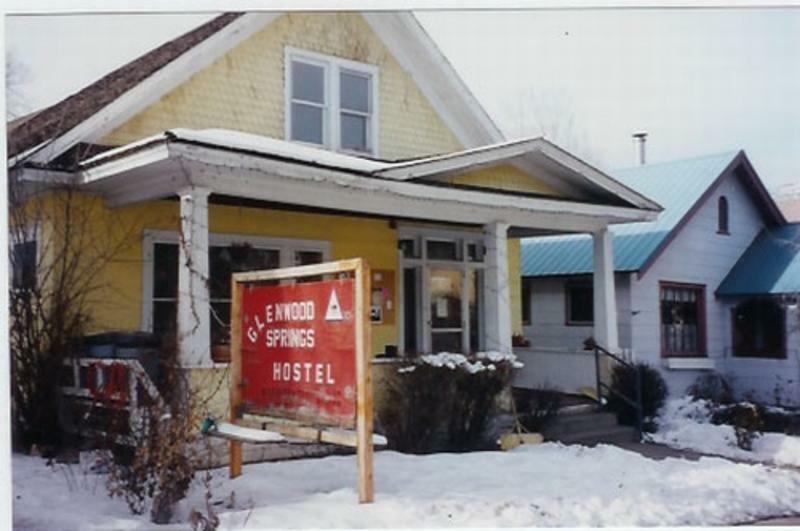 The Greyhound Station is located in West Glenwood. 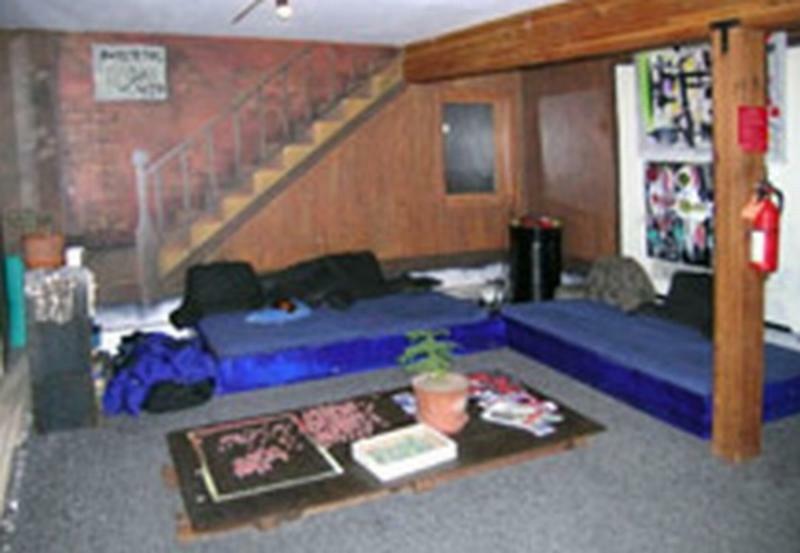 A free bus will take you from there to the hostel during the the daytime, or it is a short ride with Valley Taxi (945-4111)..